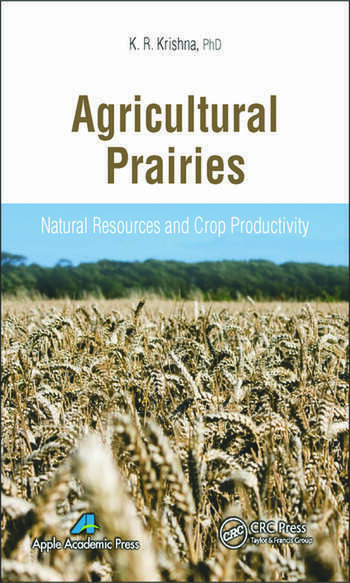 This book is a comprehensive volume that brings together vast knowledge about agricultural prairies in one place, providing concise information and providing concise descriptions of natural resources and their influence on crop productivity. 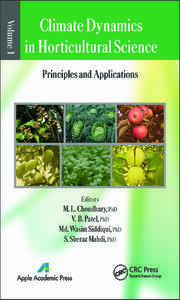 It provides detailed descriptions about natural settings as well as lucid discussions on soil fertility and crop production trends for various agricultural prairies distributed all across the earth. Chapters one through seven provide detailed descriptions on geologic aspects; physiography and agroclimate; natural vegetation and cropping history; human population, migration and development of settlements; natural resources such as soils, water, and crops; and environmental concerns. In particular, the first chapters cover the prairies of North and South America, namely, the Great Plains of North America, the Cerrado of South America, and the Pampas of South America. Chapter 4 deals with the steppes of Southern and Central Europe, Chapter 5 describes the savannahs of West Africa, Chapter 6 is concerned with Indo-Gangetic and Deccan plainsm, and Chapter 7 deals with prairies of Northeast China. 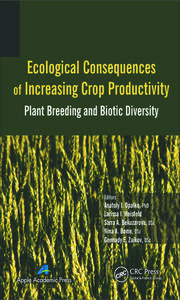 The last chapter provides a comparative view of all agricultural prairies. Specifically, it compares the contrasting natural features, soil fertility, irrigation, and crop productivity. Agricultural prairies exist at levels of intensification. A few show subsistence or low input trends. Discussions pertaining to extent of intensification are included. Further, it includes interesting discussions on how the situation has grown into interdependence of man and prairies. It highlights the way prairies (crops) have influenced, naturally coaxed, and driven human activities to their own advantage. Agricultural Prairies and Man—Wither Bound? 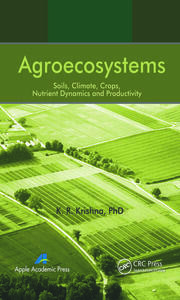 K. R. Krishna received his PhD in agriculture from the University of Agricultural Sciences, Bangalore, India. Retired from the International Crops Research Institute for the Semi-Arid Tropics (ICRISAT) in India, he has been a cereals scientist in India and a visiting professor and research scholar at the Soil and Water Science Department at the University of Florida, Gainesville, USA. Dr. Krishna is a member of several professional organizations, including the International Society for Precision Agriculture, the American Society of Agronomy, the Soil Science Society of America, the Ecological Society of America, and the Indian Society of Agronomy.